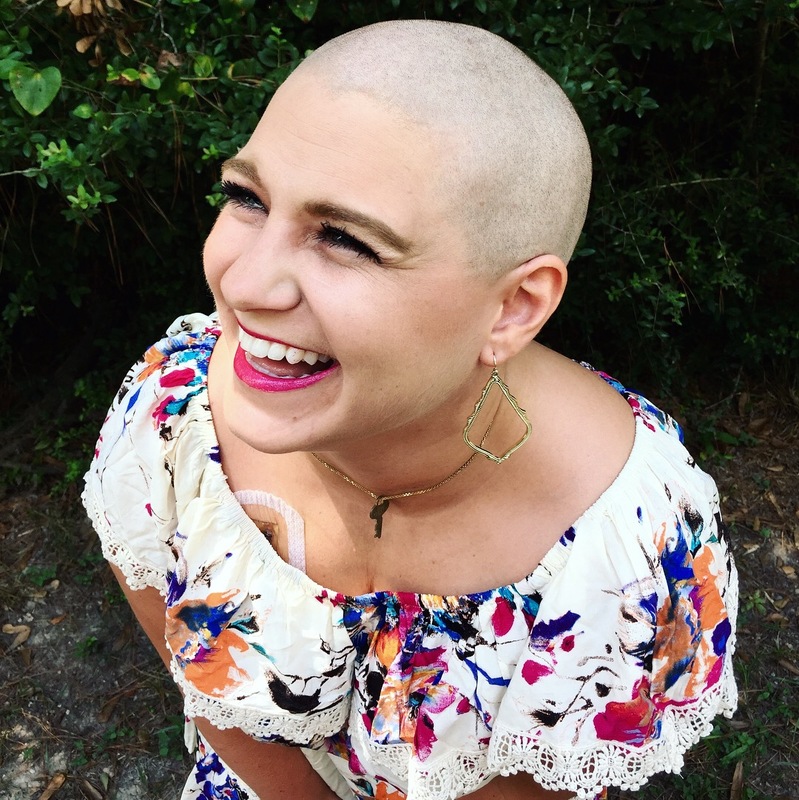 I had a choice to make: shave my head or allow the chemo take it. Each person has a personal preference of letting it fall out or taking it themselves, but I chose to do it myself. Wes took me to have my hair styled at a salon one more time before I would do it. For the first time in a long time, I looked at myself in the face. It had been a while since I had done that. Guilt, shame, and feeling overweight and unattractive had overtaken me and I shifted my focus on my clothing, make up, and hair. Then everything changed. “But the Lord said to Samuel, ‘Do not look on his appearance or on the height of his stature, because I have rejected him (Saul). For the Lord sees not as man sees: man looks on the outward appearance, but the Lord looks on the heart. '” 1 Samuel 16:7. I hope that you see your eyes and the shape of your face, the creases when you smile, the noise of your laughter, the unique perspective and presence you bring to the world, the infinite roles you serve, the prince/princess that you are since you are a daughter/son of the King. The cries or soft whispers of your heart in prayer are heard and every tear drop is held. God is in the business of restoring, and if your heart is breaking today, I hope you feel known, loved, and that there is much hope. I am with you and you can do this.